Synthetic fibers into high-performance yarns that provide superior cut performance along with great comfort and high dexterity. 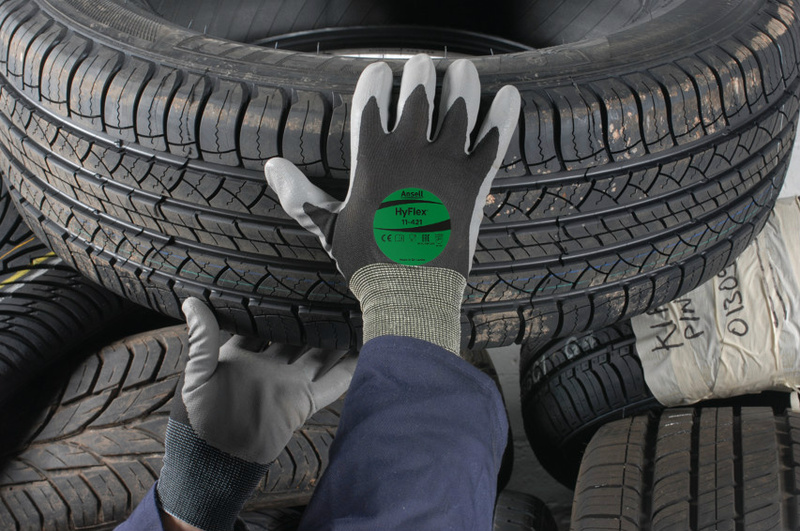 The smart combination of abrasion and cut resistance. 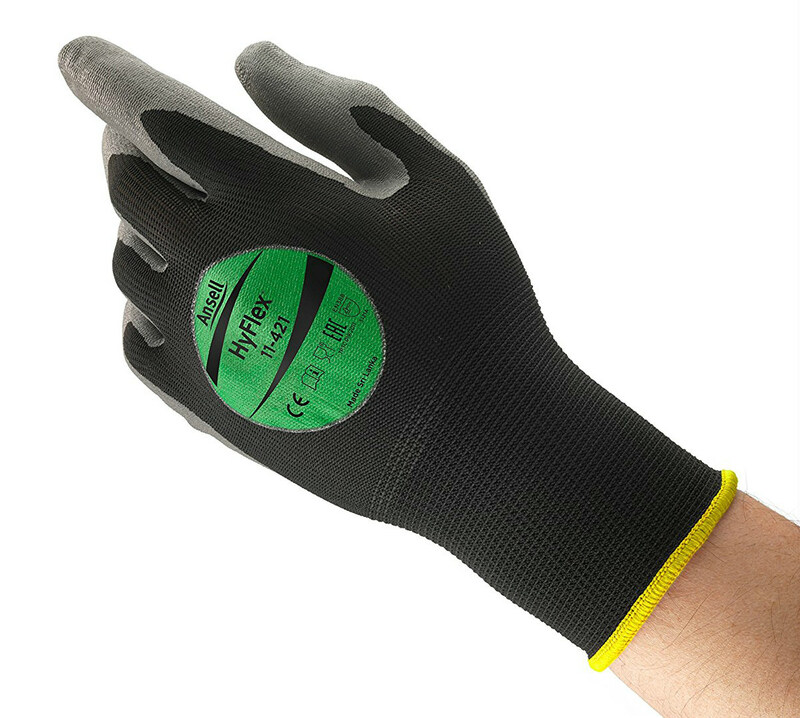 Provides hand protection needed in dry and slightly oily environments. Water-based process is environmentally friendly, and has an innovative coating. 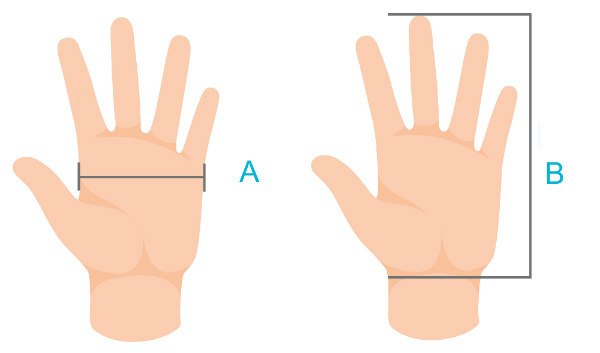 Fine and stretchable stitches for excellent comfort. 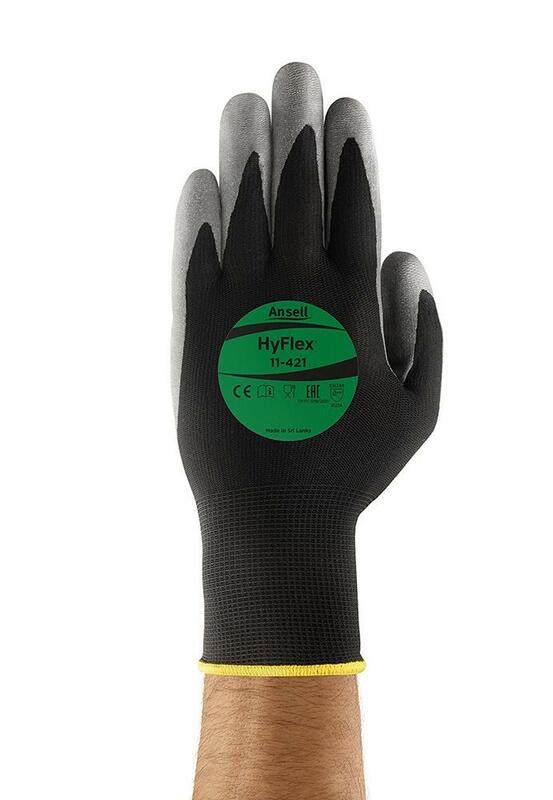 Ansell HyFlex 11-421 Multi-purpose Gloves conforms to EN 388 3.1.2.1A standards. Lightweight sensitive grey water based mix synthetic compound. Not suitable for contact with acidic foodstuffs.